Long plagued by cardiac problems, and a recent stroke; Vice President Garzon now has another burgeoning health crisis; prostate cancer. This news seems almost incredulous; just as the President of the nation, President Juan Manuel Santos recovers from his own surgery for prostate cancer. This prompted a discussion among the Colombian senate a to whether Garzon will continue in his position as vice president – as his recent health problems are interfering with his ability to participate in the governing of the nation – Garzon acknowledged these limitations.. Speculation as to the extent of Garzon’s cancer varies, but it is presumed to be more advanced than President Santos, as Garzon is scheduled to undergo 39 radiation treatments rather than surgery. Vice-president Garzon’s wife is recovering her own battle with cancer for renal cell carcinoma after a recent nephrectomy. In other Colombian national news – a recent (last week) report gives the official unemployment rate at 16%. 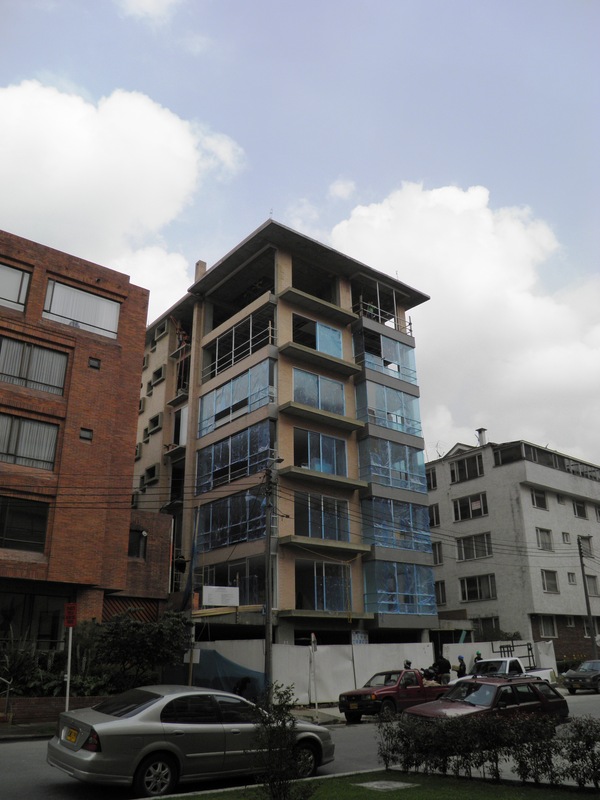 Despite this – widespread construction and other signs of economic growth continue in the capital city, Bogotá. 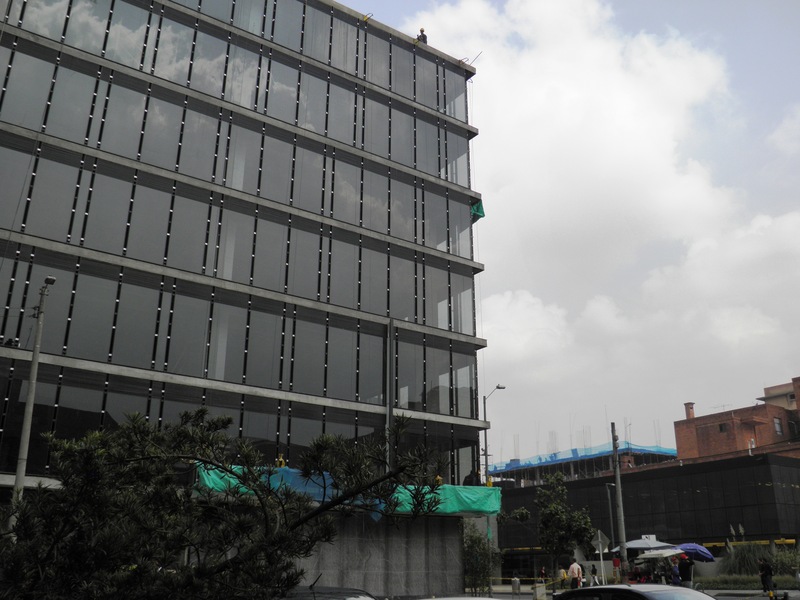 It seems as if all of Barrio Chico, Usaquen and all of the surrounding (and mainly upscale neighborhoods) are undergoing extensive growth – as multiple high-rise apartment buildings are being added to the skyline. 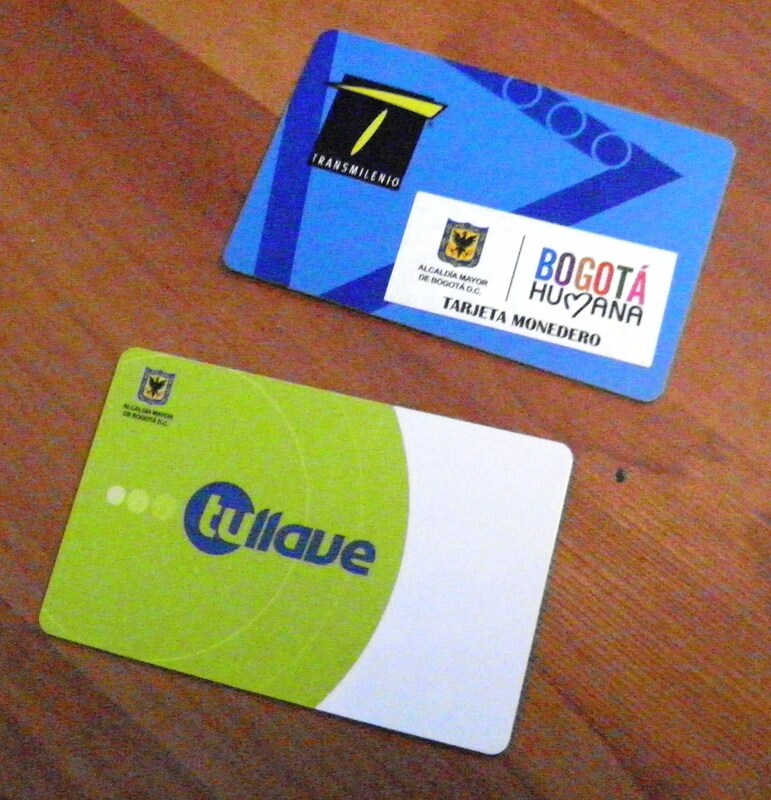 More upgrades and changes coming to Transmileno – so frequent riders and tourists need to be aware – the city is getting ready to change to the classic red “rojo’ translmileno card as they upgrade the transportation system. (Cards come in green, blue and red versions). Riders are being advised to buy tickets in a pay-as-you-go fashion to avoid losing their fares as these changes are implemented over the next three weeks. There are new lines, new stops and new triple sized buses aimed to preventing some of the congestion and overcrowding which plagues the system at peak hours. This is the third phase of a plan to integrate and upgrade the city’s transportation system. 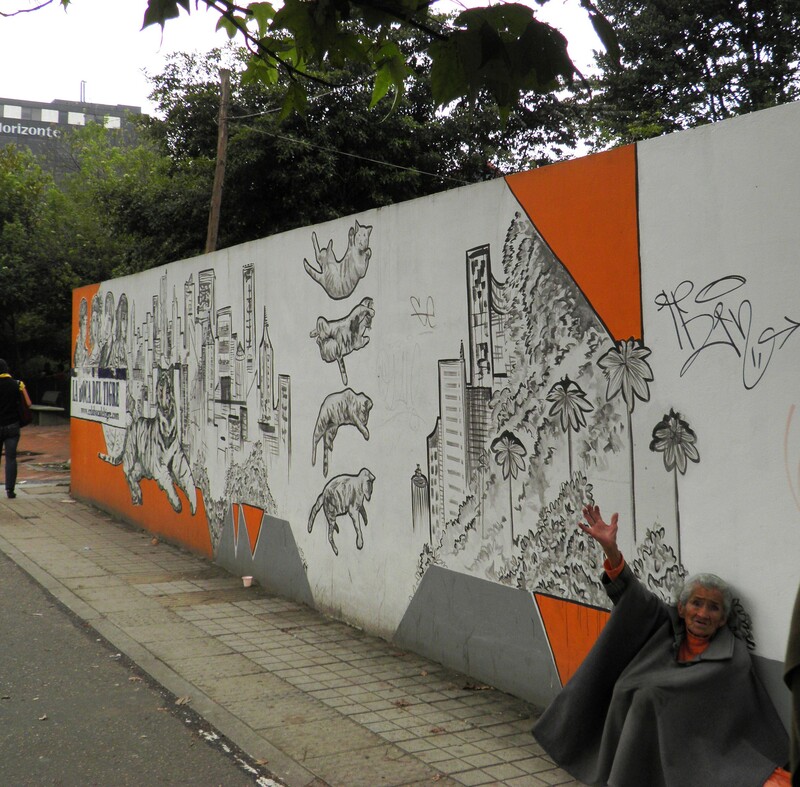 This entry was posted in Bogota DF and tagged new construction in Bogota, Transmileno changes, unemployment in Bogota, Vice president Garzon with cancer. Bookmark the permalink.